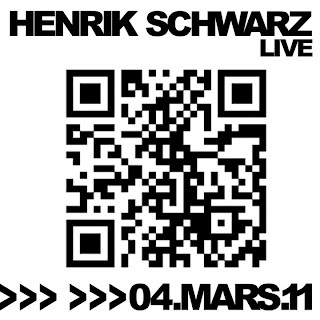 Images et Décibels: Henrik Schwarz in Toulouse! 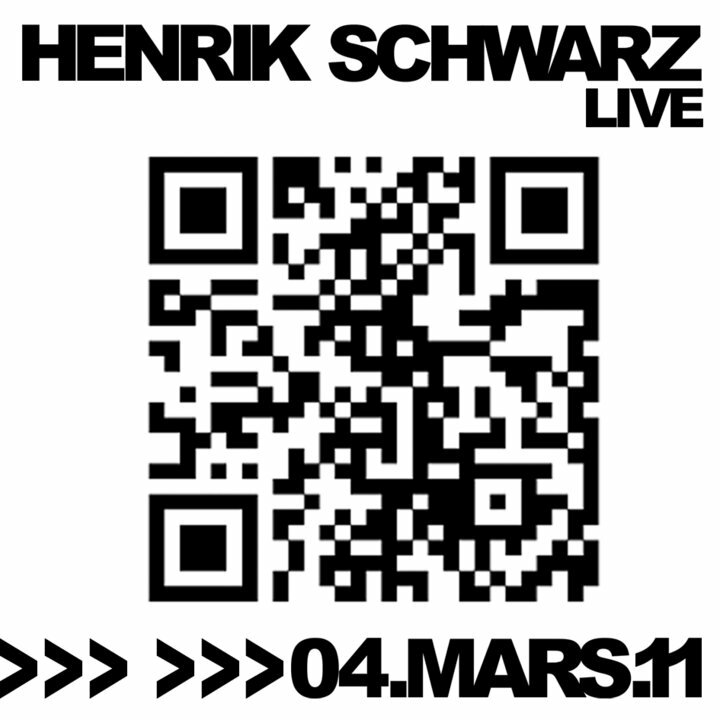 Dance for All( www.danceforall.fr ) and Pink City Beats ( www.pink-city-beats.com ) organize the venue of the german Dj Henrik Schwarz the 04th on March "la Tour Infernale" in Toulouse! 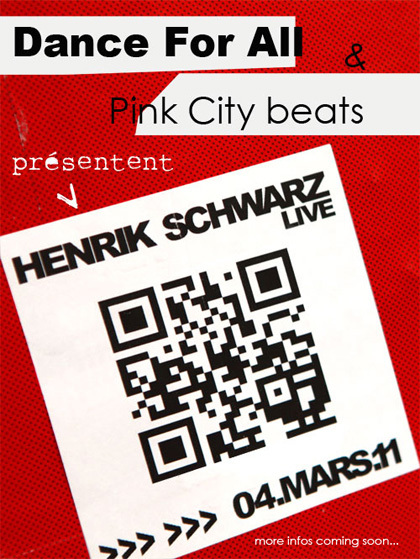 Listen, dance, play and win with the game "Stick your City"
Show your originality and realise a pic or a vidéo with the Curious code, be fun as much as you can and win ipod PCB shuffle, a camera PANASONIC, tees or free entrances to the party.